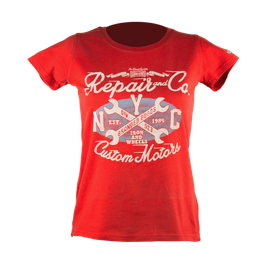 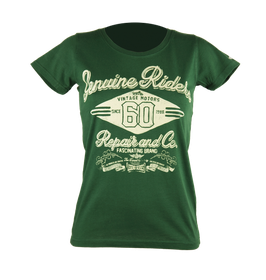 CT legendary clothing collection Modell: Repair, 100% gekämmte Baumwolle, Inklusive 4 Franken Spende für die Make-A-Wish Foundation. 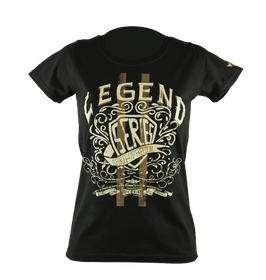 CT legendary clothing collection Modell: Genuine, 100% gekämmte Baumwolle, Inklusive 4 Franken Spende für die Make-A-Wish Foundation. 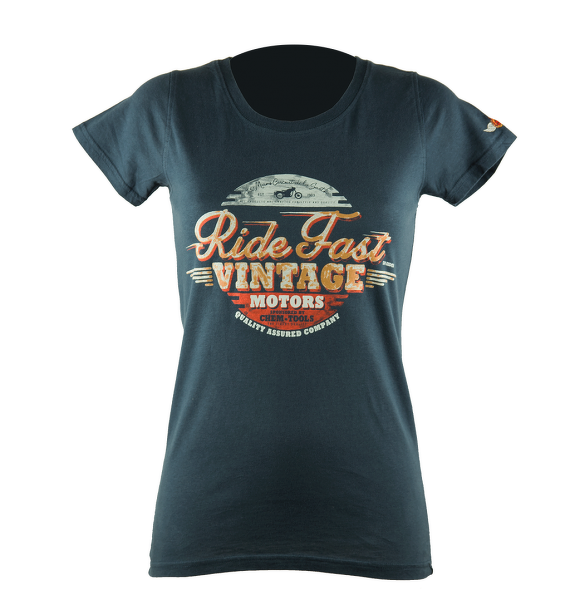 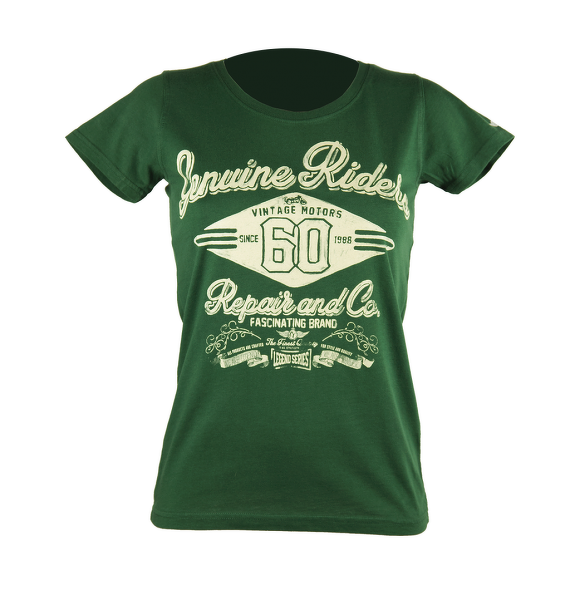 CT legendary clothing collection Modell: Motors, 100% gekämmte Baumwolle, Inklusive 4 Franken Spende für die Make-A-Wish Foundation. 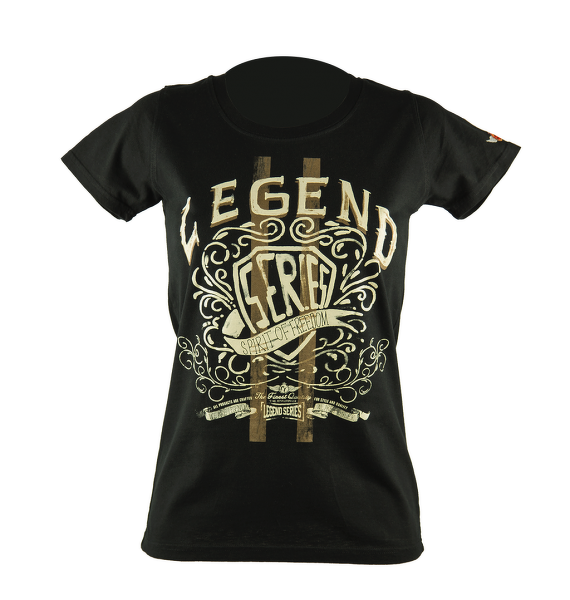 CT legendary clothing collection Modell: Spirit, 100% gekämmte Baumwolle, Inklusive 4 Franken Spende für die Make-A-Wish Foundation.